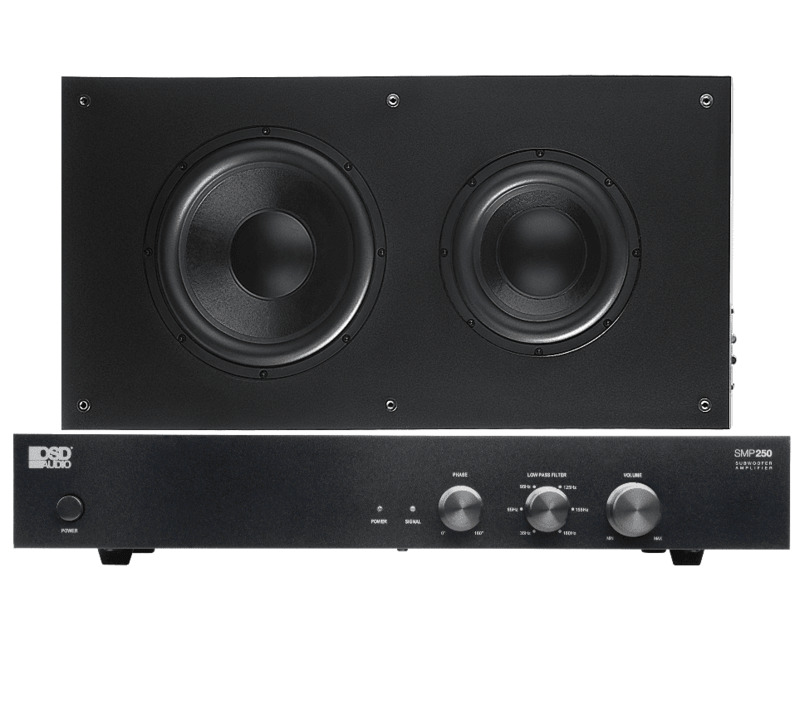 If you're looking for a subwoofer amplifier, Outdoor Speaker Depot has you covered. 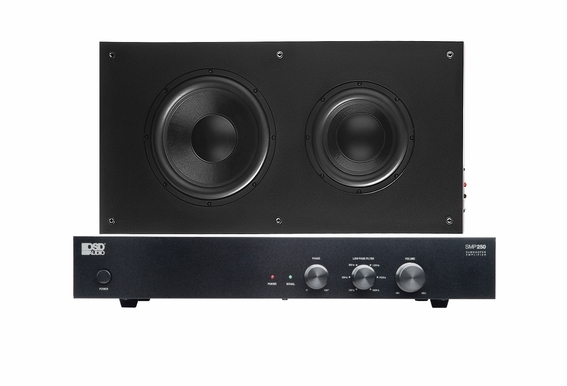 The SMP250 Mono Subwoofer Amp features variable low-pass crossover, easily accessible volume control and a low-frequency effect input. It's designed for use with higher wattage passive subwoofers so you can tighten the level of the bass signal. You can even use the high-pass ins and outs to send the signal back into your sound system.